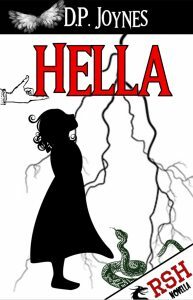 To check out Angela’s books and her website click here. NaNoWrMo if you’d like to learn more about NaNoWriMo then check it out here. Wattpad If you’d like to check out or learn more, click here. If you’d like to hear a little more about the project I’m working on click here. 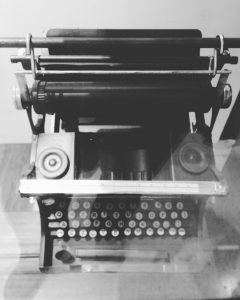 If you’d like to be notified when new Writer Chats are released (I’m aiming to do these weekly) then enter your name and email address below. If you’d like to watch other Writer Chats click here . 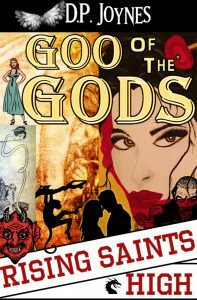 Dena’s first book Rising Saints High which is book 1 in her Goo of the Gods series is out in February (and is available for pre-order now). You can pre-order her books and check out her social media and other links on her website here. Dena’s second book, a novella will be out at the end of March (check out her website for details). Since we started chatting Dena invited me into her online writing group (which is great and we’ll talk about this in the next Writer Chat with Dena) and as part of that group we’ve also got a group project we are working on (cool and exciting!) we’ll let you know more about that soon. Dena and I chatted about keeping track of plots for books in a series and across different projects. Dena uses 2 computer screens when she writes. Dena also uses the voice recorder on her mobile phone and transcribes/ actions the story ideas later when she’s writing. 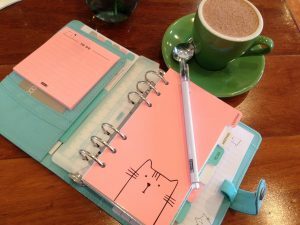 I keep track in a planner (I’m currently using a Kikki K planner) and small note book I keep in my hand bag. Dena chatted about resources by Tom Corson-Knowles. If you’d like to be notified when more Writer Chats are released just enter your details below. This is the first Writer Chat! Make your self a cup of tea or coffee, and enjoy. 3 things beginner authors need to do (don’t make your cover yourself, get an editor and invest in promoting your book). Click on the images or underlined text below to take you through to more info about that resource. Sarah is the editor and creator of Indie Love Magazine. She’s the author of 9 books! 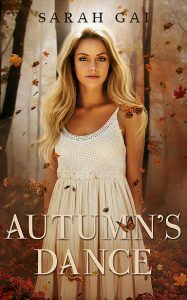 Her next book Autumn’s Dance is out on the 1st February 2017 (it’s available for pre-order before then). Sarah’s first books were The Curvies series. 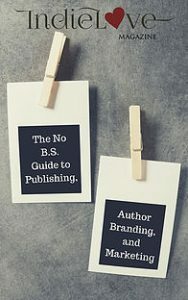 The No BS guide to Publishing (this is the book with the links to book promotion sites I talked about in the chat). 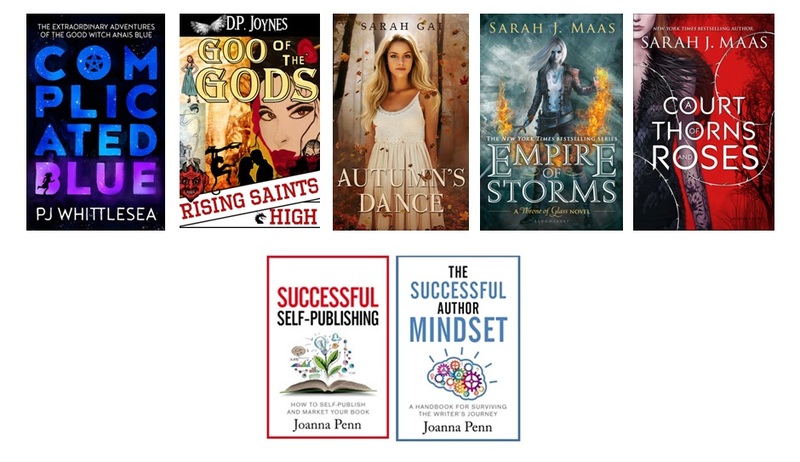 I’m a member of ALLi (The Alliance of Independent Authors) Check them out here. (I recommend joining if you’re an indie author). If you’ve got food sensitivities and want to watch the show at all check out the website here. The episodes are under the “episodes tab”. What to write for a first post? What to write in a first blog post for this website? It’s kind of daunting to be honest, and I need to write a first post, so I can write the second and third (which I already know what I want to write about…). So I started looking at a few other author blogs to see what they wrote for their first post and finally I laughed (and felt vindicated) when I read George R.R. Martin’s first blog post on his website from July 2005. Not A Blog. George, I love you. I don’t want to write a blog either. I certainly don’t want to write one of those cheesy blogs (I’ve got to be honest I feel myself grind my jaw every time I see one of the internet marketing NLP style get-a-free-set-of-steak-knives kind of blog titles). I just want a space to share stuff I feel like sharing, when I feel like sharing it. So with that out on the table… welcome to the Lisa M White “blog”. Here I’ll be sharing some things about the book I am writing at the moment which I hope to release in July 2017 (Familiar) and other good books, authors and writers info I come across as well as a space to add the details from the Writer Chats. If you’d like to get notifications, enter your name and email address and I’ll send an email when there’s stuff to share. There… I think that was alright for a first post.